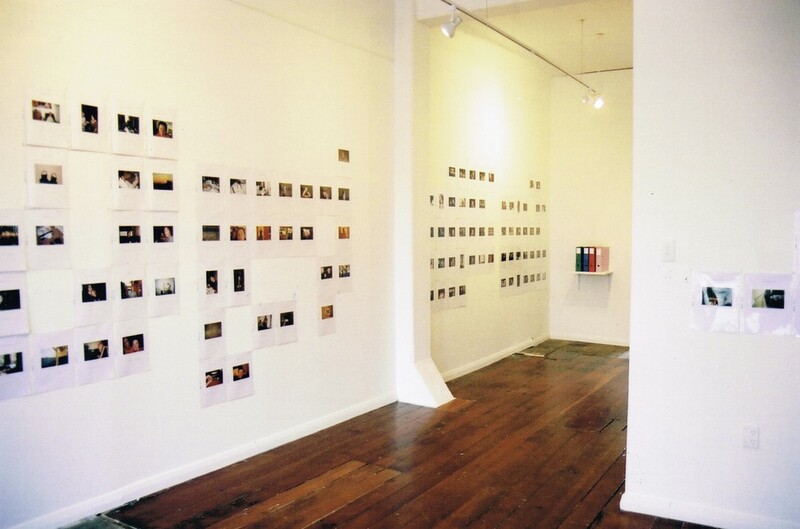 The Length series opened with the 1999 calendar year of Shana Brown's project, The Nine O'clock Photos. As descriptive as the title suggests, for six years and counting, every evening at nine o'clock Brown takes a photograph. Operating as a retrospective slice of her on-going project, this first installment presents a whole year gathered in one room. 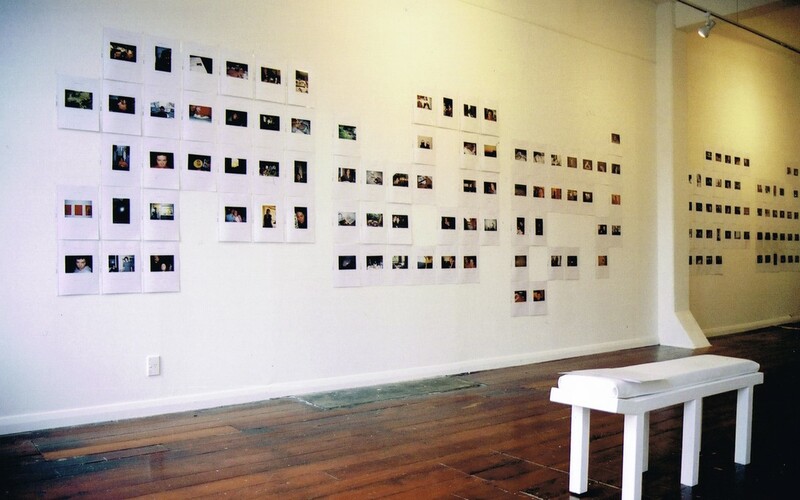 While the photographs exist within a documentary tradition, the strong temporal basis for the project gives the images a greater conceptual significance when viewed together. Through consistently capturing a moment in time, The Nine O'clock Photos displayed the accumulative affect of a daily gesture and provided an intimate view into one person's life. "I am interested in the structure of a timed project and how this objectivity - the inflexibility of time, and the camera - can provide a view into a life." Traditionally Enjoy had focused on projects that addressed issue of place and spatial location. 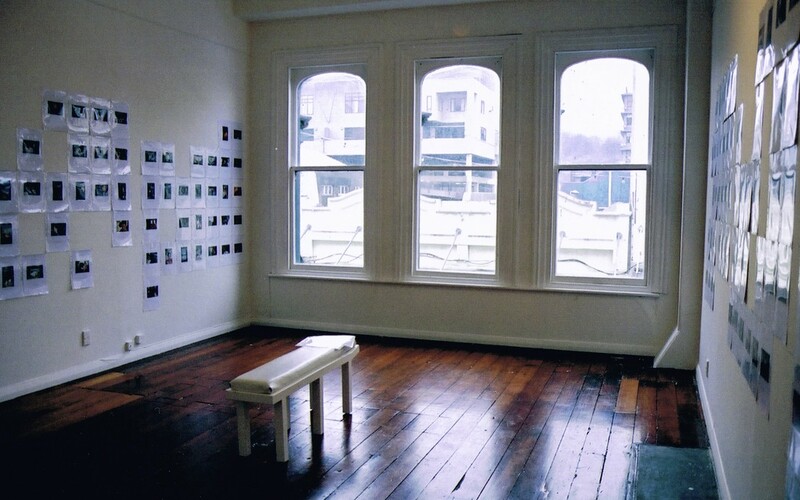 The Length series (February – July 2004) sought to encourage the exploration of time, not as a concept, but in reality as it applied to the individual projects through their duration and conceptual underpinnings.